If promoting awareness of Christian offenses in our Air Force really interests you, please run the story from last month on Brig. 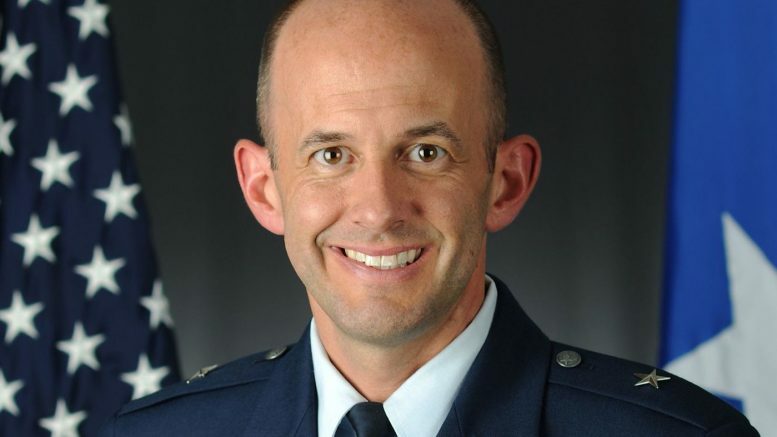 Gen. E. John Teichert who was running an online evangelical Christian ministry for the past five years in violation of Air Force and Defense Department rules about religious proselytizing. Teichert’s agenda is an affront to the Constitution of the United States and those founding fathers who worked to place Egyptian, Greek and Roman wake-up symbols throughout the design of our nation. Teichert doesn’t understand what he is reading in the New Testament and would obviously fail a survey exam on Western Civilization and the Bible itself. 2 Comments on "Dragon Tales from Edwards Air Force Base"
I would be willing to bet that Teichert would not be able to answer questions placed to him about the findings in Qumran.